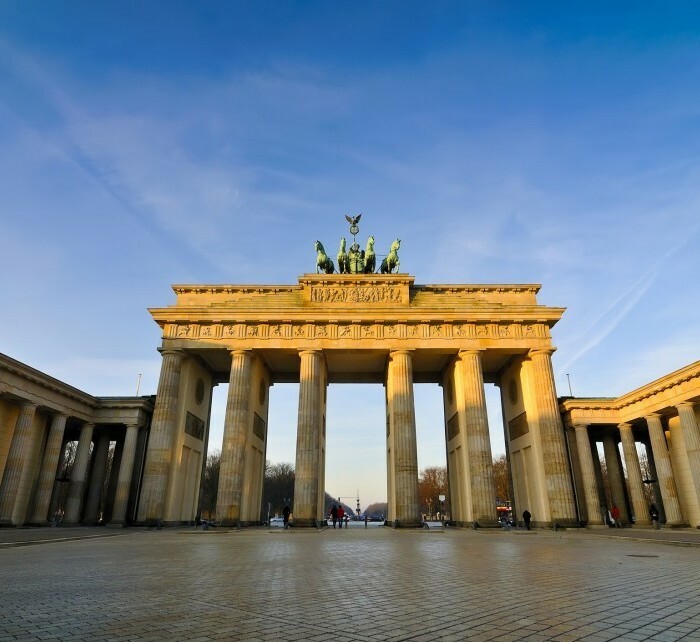 Germany’s capital city, Berlin, offers many worthy sites to tourists. Famous for the wall that once divided East and West, Berlin will leave you with a sense of nostalgia. Even though only fragments of the wall remain, you are still left with a feeling of history. The city lives up to its old reputation of being full of fun and energy. Morning and evening people alike will find something to do in Berlin. Book cheap flights from Riga to Berlin with Flysiesta.lv. We offer low cost airlines tickets such as Wizzair, Ryanair as well as traditional airlines tickets. The informational table of direct flights contains the information about the cheap direct flights from Riga to Berlin organized by the airlines. The flight schedules of the airlines help to plan a trip in a easy way and find the cheapest flight from Riga to Berlin. Knowing the low cost airlines‘ schedule from Riga to Berlin, you may perform a more detailed search for the cheapest flights. While selecting the flight, Flysiesta.lv suggests paying attention to the flight schedules of the low cost airlines such as Ryanair and Wizzair. Normally, the low cost flight airlines operate low cost flights on business days; therefore, while searching for the cheap flight tickets, it is important to select the flights operated in the beginning and end of week. To obtain the cheapest flight tickets, it is recommended to book them not later than 6-8 weeks until the date of flight with the low cost airlines.